Grown-ups love Frozen, too! The timeless story of sister love and being true to yourself set to catchy tunes has a lot of appeal across all age groups. 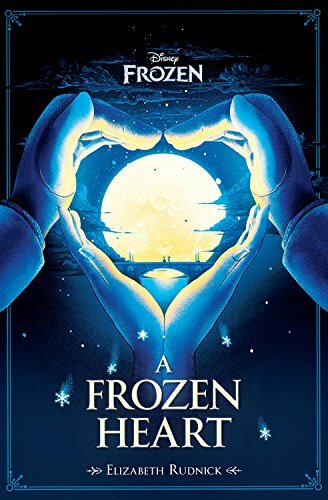 Here are some great Frozen gift ideas for adult fans of the modern Disney classic. Books in Disney's Art of series are always a treat. This volume has concept art, storyboards, character studies, and more! This is a great book for fans who really want to study the film from concept to finished product. How fun is this? Mix up your favorite batter, pour it in the Olaf waffle maker, and out comes a darling Olaf-shaped waffle! The waffle maker has a close-up of Olaf's face but the waffles themselves are full body Olafs in all his delicious glory. Learn to play the catchy showtunes from Frozen yourself with this official soundtrack songbook. Songs include For the First Time in Forever, In Summer, Frozen Heart, and, of course, Let It Go. What would a day at the beach be without a fun novelty beach towel? And who better to decorate your towel than the fun-and-sun-loving snowman himself, Olaf! This is a stylish iPhone 5 case featuring a small image of Queen Elsa and key lyrics from her signature song, Let It Go. The case is dark blue with the lyrics in white cursive text. Olaf is everywhere, but how often do you see novelty designs with funny, trusty Sven? This unique Frozen tee design features the snowman and the reindeer together. Handy and stylish! Functional and fun! Who can't use more duct tape? This novelty duct tape is just like the regular silver stuff with the added bonus of seeing Anna and Elsa's smiling faces when you fix just about anything. 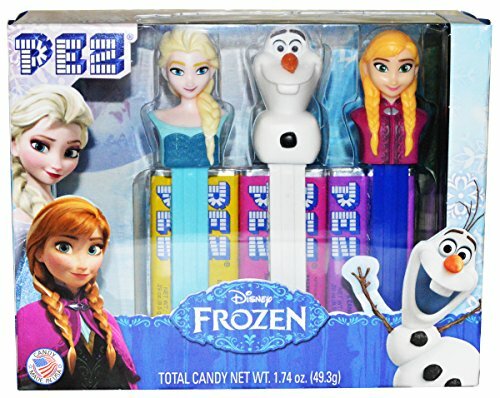 Olaf looks great on this three-pack of novelty Frozen socks for women. The pack comes with three different designs: Hello Olaf in pink and grey, Happy Olaf in grey, and hopeful Olaf in navy and turquoise. Novelty socks are always a fun holiday gift idea. Curl up on the couch with Olaf! Everyone knows the snowman loves warm hugs, so this happy Olaf design makes a perfect image for a warm sherpa novelty throw. 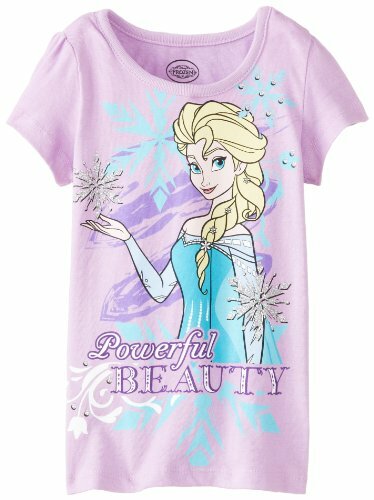 This stylish tank top for women features a crisp all-over print of the Snow Queen. Elsa is smiling against a frosty blue and white background. This is a fun novelty top for relaxed warm summer days.